This home has a fantastic assembly of features and location. All the amenities you would expect from a gated community like this one. Pool is open for the season. This home is only a couple years old and the living space magnificently reflects that. The home features a master suite on the main level and another on the upper level. Generously sized kitchen and a dining room with a coffered ceiling. Nice covered porch at the back for sitting under the ceiling fans on summer afternoons. The home has a large lot within the gated community. 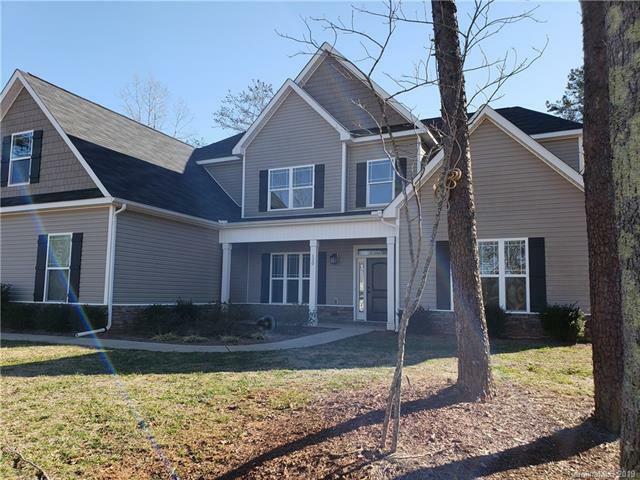 The location is quiet and rural, yet has quick and easy, off interstate access into Mooresville.